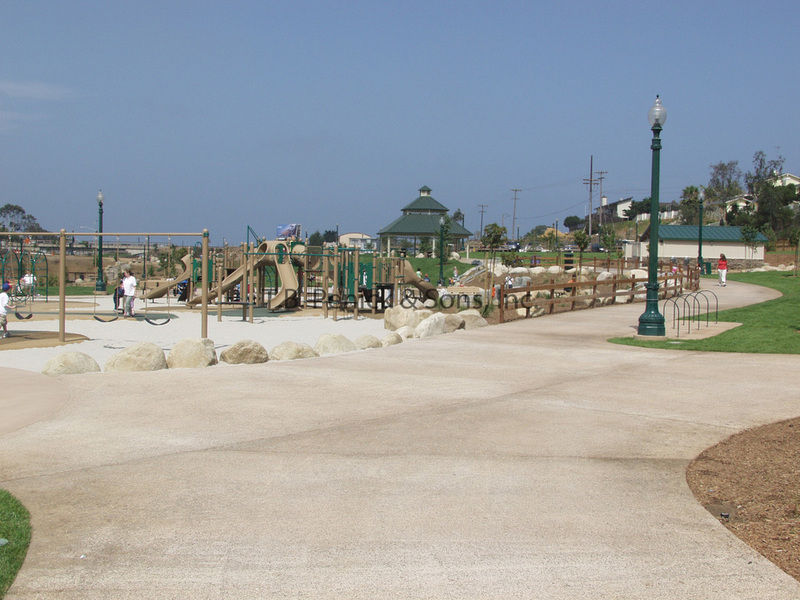 The park features a restored or “daylighted” creek, a gazebo, children’s playground, two tennis courts, two basketball courts, 3 circular observation decks, and a veteran’s memorial. 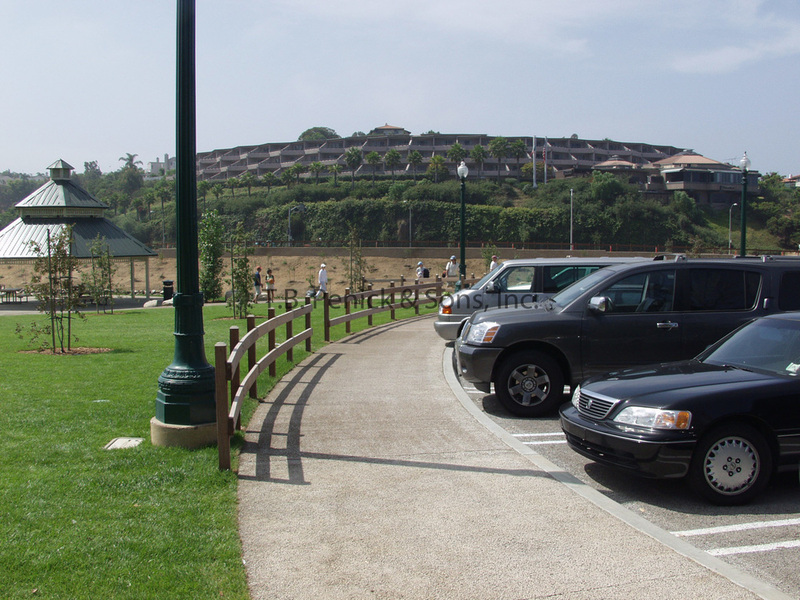 Another feature of the park is the pavement itself. 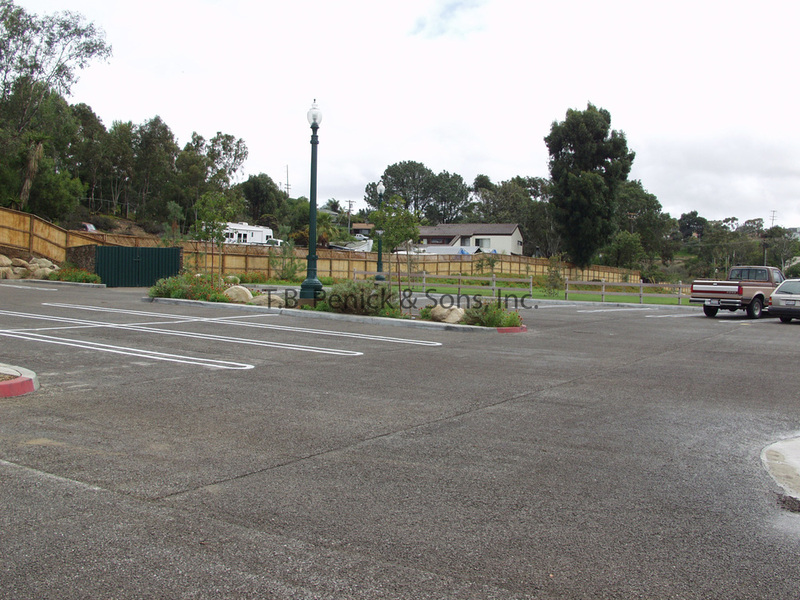 From the parking lot, to meandering sidewalks that surround the playground and basketball courts, integrally colored porous paving is found throughout the park. T.B. 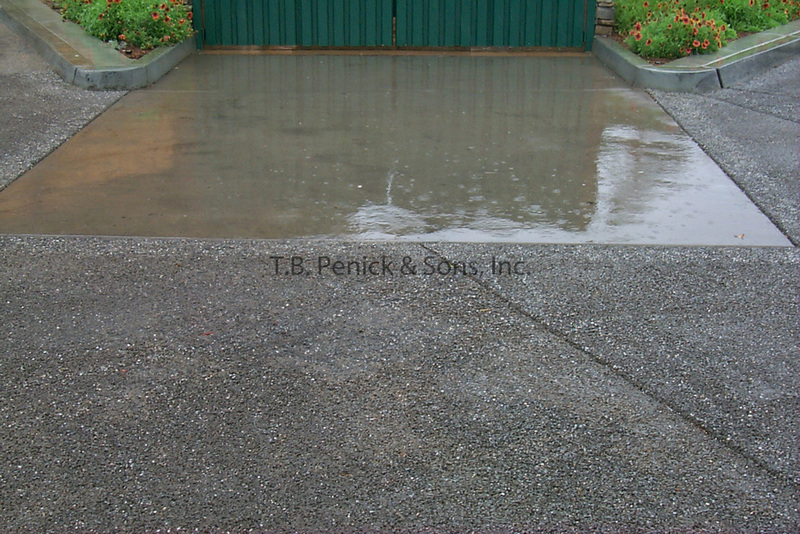 Penick & Sons, Inc.’s poured-in-place STF Porous Paving was chosen for its numerous environmental benefits. Porous concrete paving has been accepted by the EPA as an alternative to other storm water pollution prevention BMPs such as grassy swales and drain invert filtration systems and is eligible for LEED credits from the U.S. Green Building Council. Porous concrete’s lower density of material reduces heat storage capacity while the open void structure allows cooler earth temperatures from below to cool the pavement. These factors allow the porous pavement systems to approach ground cover in heat absorbing and storage capacity. And because porous pavements allow storm water to seep into the ground through the pavement, surface ponding is eliminated, vegetation is watered, reducing the need for irrigation; the ground water is recharged, water resources are preserved, storm water run-off is reduced, and overall store water run-off quality is improved. 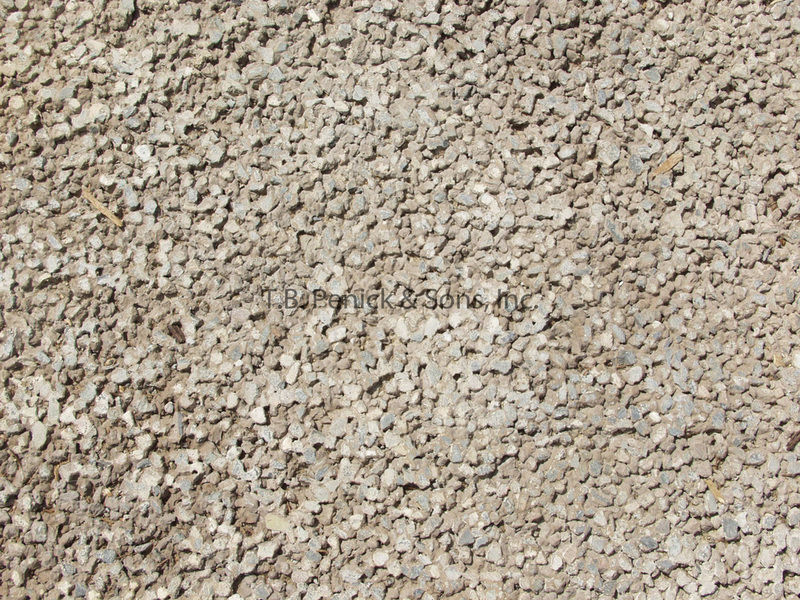 With all the aforementioned benefits, STF Porous Paving also provides the durability of a concrete surface and minimizes the need for storm water infrastructures.